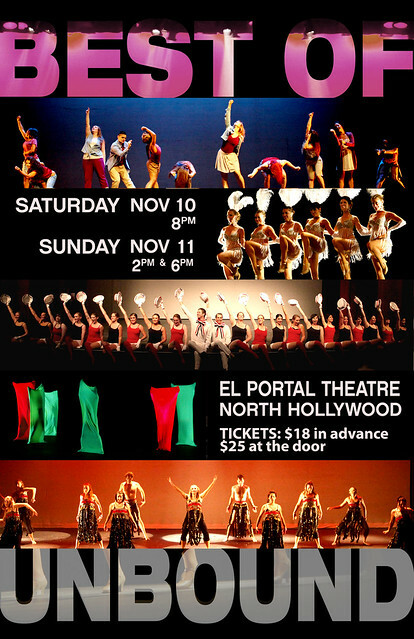 We are celebrating 5 YEARS and 10 SHOWS as LA Unbound with our upcoming BEST OF UNBOUND performances at the El Portal Theatre! Discounted presale tickets are on sale now at brownpapertickets.com. Getting ready for The Best of Unbound: rehearsal photos and videos!